FORTALEZA (Brazil): Mexico’s captain Rafael Marquez said Arjen Robben had admitted to him that the Dutch forward should not have been awarded the penalty that decided Sunday’s last-16 clash. With extra time looming, the pacey Robben went down in the box under a challenge from defender Marquez, giving the Netherlands a penalty that won the game 2-1 but brought accusations of play-acting from Mexico. 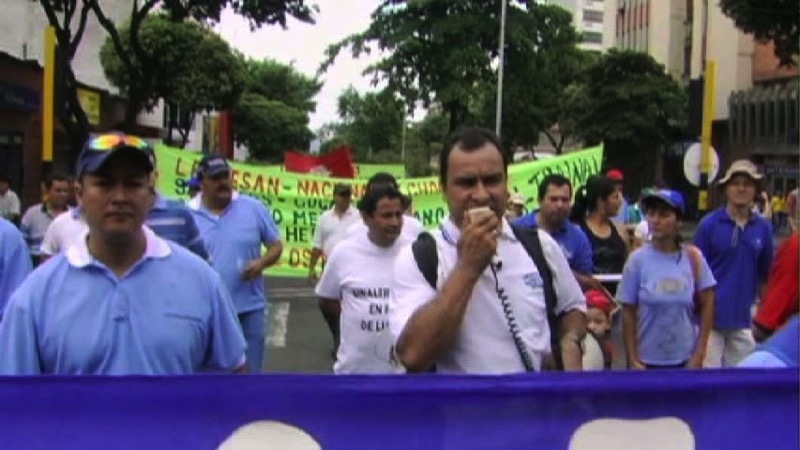 “The fixers have, at times, gone into the offices and boardrooms of the top officials who organize the sport,” writes Declan Hill*, who uncovers how match-fixing on high level has taken place with the connivance of top-level soccer officials. 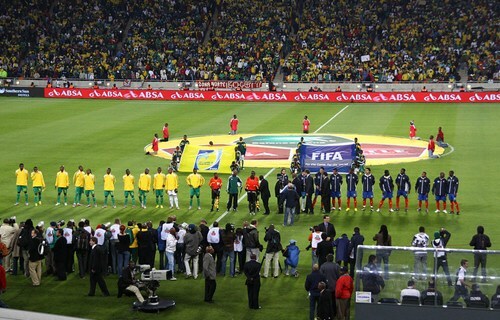 It was a symbolic game – South Africa versus Colombia, May 27, 2010. The game took place a few days before the World Cup, it was in the beautiful new stadium at Soccer City in Johannesburg. The South Africans before a raucous crowd of vuvuzela-totting fans won 2-1. The stadium, indeed the entire event, was a sign that a new South African was ready for the international stage. It seemed to show that this was a South Africa that had emerged from apartheid to become a prosperous, multi-cultural society. It was a wonderful day for sport and society. 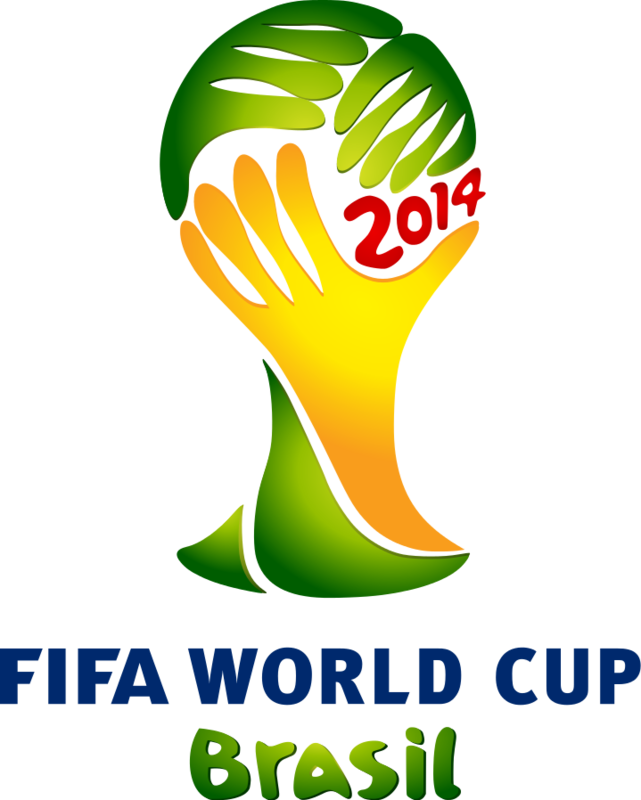 Algeria’s qualification to the knockout round of the 2014 World Cup is historic. On June 26, after a late equalizer against Russia, sending them home on Aeroflot, Algeria clinched its spot in the round of 16, finishing second in Group H. This will be the first time a North African team has advanced to the knockout stage since 1986. And with Nigeria finishing second in Group F, two African teams will play in the next round of World Cup action for the first time ever. It’s not just a football game. There was a tweet in Arabic from the leading Algerian player, attacking midfielder Sofiane Feghouli, dedicating the victory to Palestine. The Toronto sports media is forever promoting the “Dominican connection” of the Blue Jays baseball franchise. 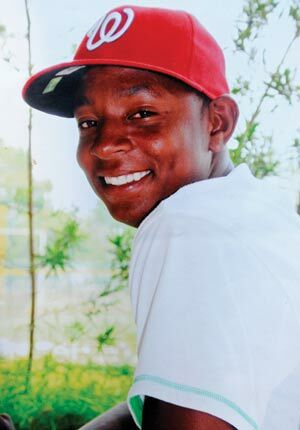 Teen shortstop Yewri Guillén died the day the Nationals were supposed to ship him to America. Has MLB learned from the tragedy?